This page covers pricing and information on the iPad Mini 2 model. The iPad Mini 2 has the following model numbers on the back of the iPad: A1893 or A1954. 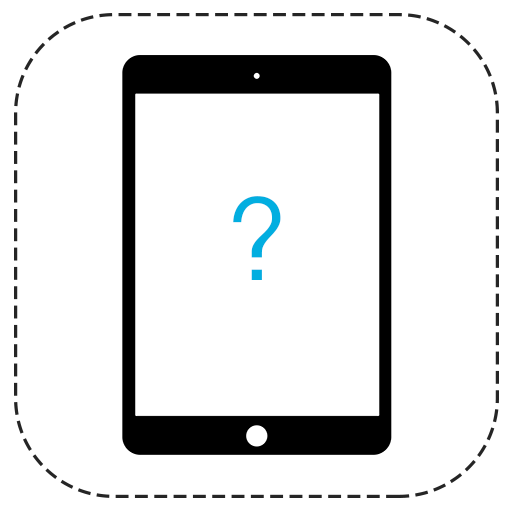 If you are not sure about your iPad model, you can identify your iPad using our iPad guide here >>>. iPad Mini 2 diagnosis service available if you are not sure what is wrong with your iPad or you need figure out what is causing the issue. 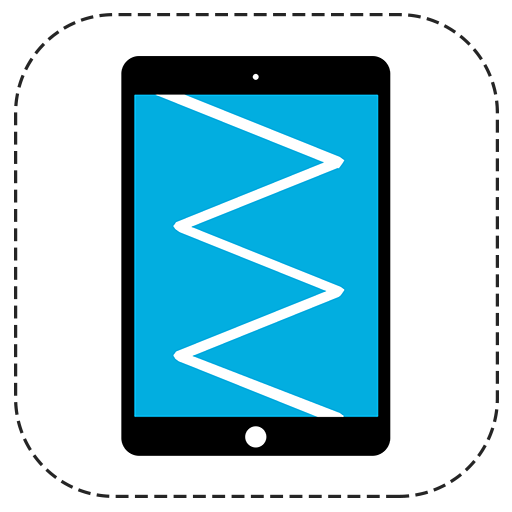 The iPad diagnosis service s available in London and nationwide across the UK. You can book your iPad Mini 2 diagnosis in less than 2 minutes by clicking on the button below and completing a simple form. All of our repairs come with One Year Warranty! FREE Tempered Glass Screen Protector - with all repairs! iPad Mini 2 battery replacement service is available in London and nationwide across the UK. You can book your iPad Mini 2 battery replacement in less than 2 minutes by clicking on the button below and completing a simple form. iPad Mini 2 screen repair replacement service is available in London and nationwide across the UK. You can book your iPad Mini 2 screen replacement in less than 2 minutes by clicking on the button below and completing a simple form. iPad Mini 2 charging port repair replacement service is available in London and nationwide across the UK. 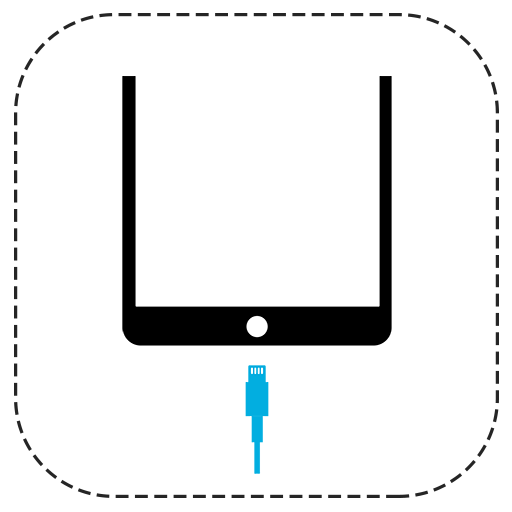 You can book your iPad Mini 2 charging port repair replacement in less than 2 minutes by clicking on the button below and completing a simple form. iPad Mini 2 screen and LCD repair replacement service is available in London and nationwide across the UK. You can book your iPad Mini 2 screen and LCD repair replacement in less than 2 minutes by clicking on the button below and completing a simple form. iPad Mini 2 microphone repair replacement service is available in London and nationwide across the UK. 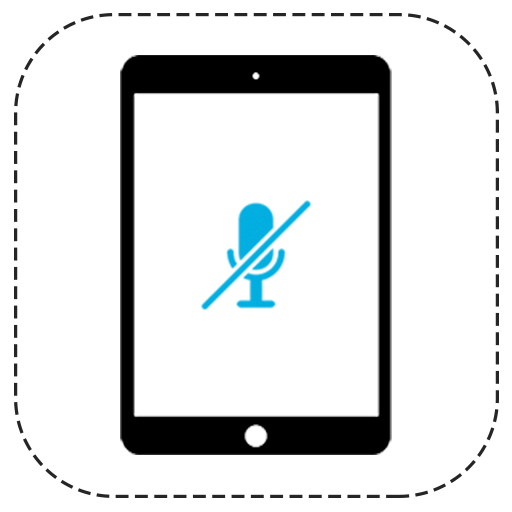 You can book your iPad Mini 2 microphone repair replacement in less than 2 minutes by clicking on the button below and completing a simple form. iPad Mini 2 loud speaker repair replacement service is available in London and nationwide across the UK. You can book your iPad Mini 2 loud speaker repair replacement in less than 2 minutes by clicking on the button below and completing a simple form. iPad Mini 2 power button repair replacement service is available in London and nationwide across the UK. You can book your iPad Mini 2 power button repair replacement in less than 2 minutes by clicking on the button below and completing a simple form. iPad Mini 2 home button repair replacement service is available in London and nationwide across the UK. You can book your iPad Mini 2 home button repair replacement in less than 2 minutes by clicking on the button below and completing a simple form. iPad Mini 2 headphone jack repair replacement service is available in London and nationwide across the UK. 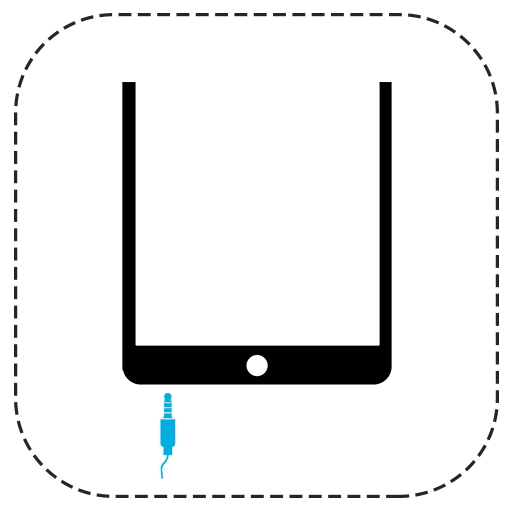 You can book your iPad Mini 2 headphone jack repair replacement in less than 2 minutes by clicking on the button below and completing a simple form. iPad Mini 2 front camera repair replacement service is available in London and nationwide across the UK. You can book your iPad Mini 1 front camera repair replacement in less than 2 minutes by clicking on the button below and completing a simple form. iPad Mini 2 back volume button repair replacement service is available in London and nationwide across the UK. You can book your iPad Mini 2 volume button repair replacement in less than 2 minutes by clicking on the button below and completing a simple form. iPad Mini 2 back camera repair replacement service is available in London and nationwide across the UK. You can book your iPad Mini 2 back camera repair replacement in less than 2 minutes by clicking on the button below and completing a simple form. iPad Mini 2 liquid/water damage diagnosis service is available in London and nationwide across the UK. You can book your iPad Mini 2 liquid/water damage diagnosis service in less than 2 minutes by clicking on the button below and completing a simple form.